. 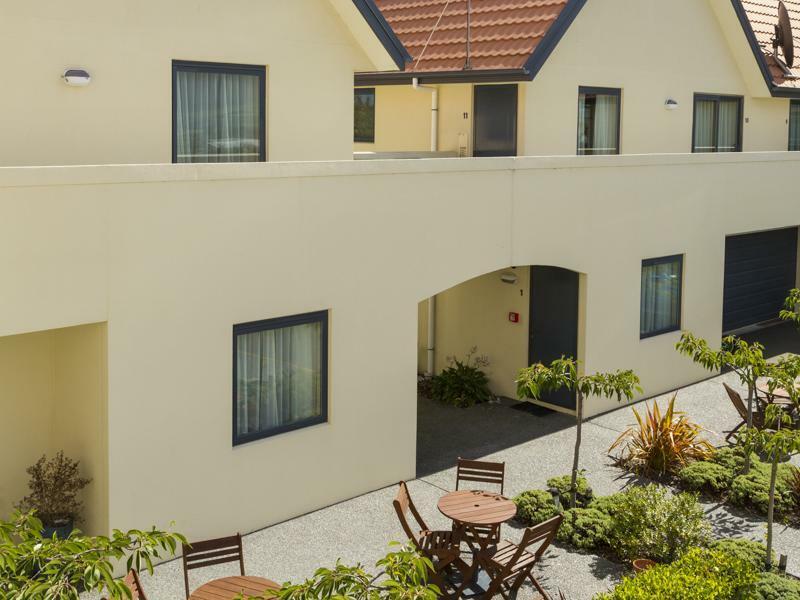 إن حسن الضيافة والخدمات الراقية التي تعرف بها Bella Vista Accommodation تغني تجربتك في Bella Vista Motel Kaikoura. يقدم هذا الفندق العديد من الخدمات الكفيلة بإرضاء أكثر الضيوف تطلباً. في الفندق غرف نوم يتجاوز عددها 18، كلها مجهزة بعناية وجمال وبعضها مزود بـ تلفزيون بشاشة مسطحة, اتصال لاسلكي بالإنترنت, حوض الاسترخاء, غرف لغير المدخنين, تدفئة. يمكنك الاستمتاع بالأجواء المريحة التي تقدمها مسار جولف - ضمن 3 كم, حديقة طوال النهار. 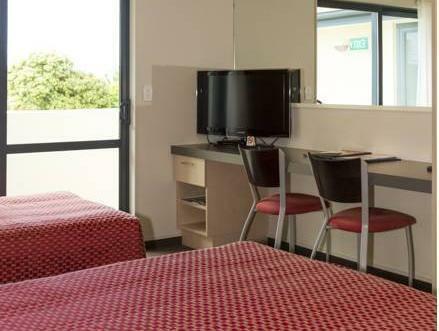 يحظى فندق Bella Vista Motel Kaikoura بموقع ممتاز وخدمات يصعب منافستها. Room space was a bit small for 2 big luggages to open wide. The bathroom however was v spacious. Bed has electric blanket which was great. Receptionist was very friendly and gave us a bottle of fresh milk too. Clean and sufficient for a night's rest. Glad I chose this place. Clean, really nice place to stay. Need to walk up a small hill to get to it but well worth it. Close to restarants and Dolphin Encounter. We weren't expecting that much when we booked this hotel room, and from the outside, it looks like a typical chain motel. Upon our arrival, however, the personal welcome by Brandon, the hotel manager/owner?, including a pint of fresh milk to put in our fridge let us know that this was no typical motel. 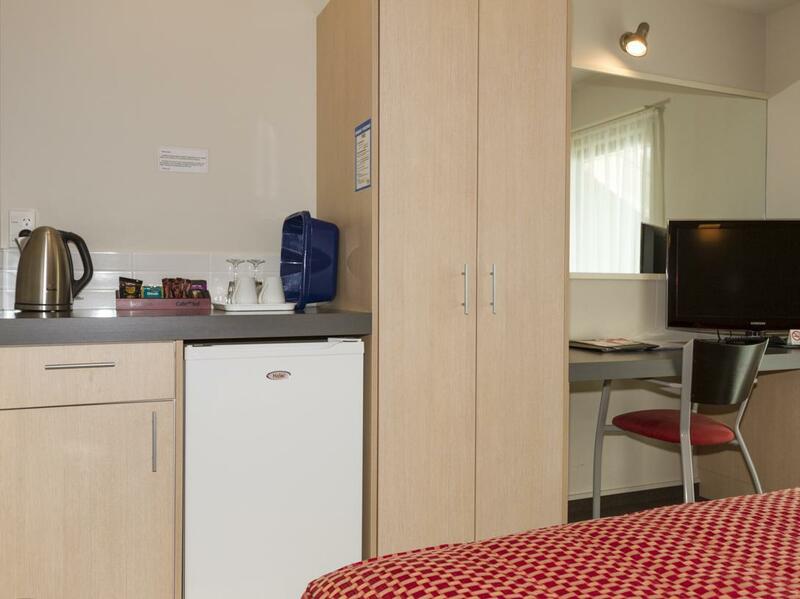 The well-equipped kitchenette, the free washing machine and clothesline (! ), and the thoughtful assistance when we had an issue with one of our tour bookings--this was hospitality above and beyond anything we've ever experienced in a motel setting. And the sunrise lighting up the snowy mountains visible from our upstairs room was amazing! 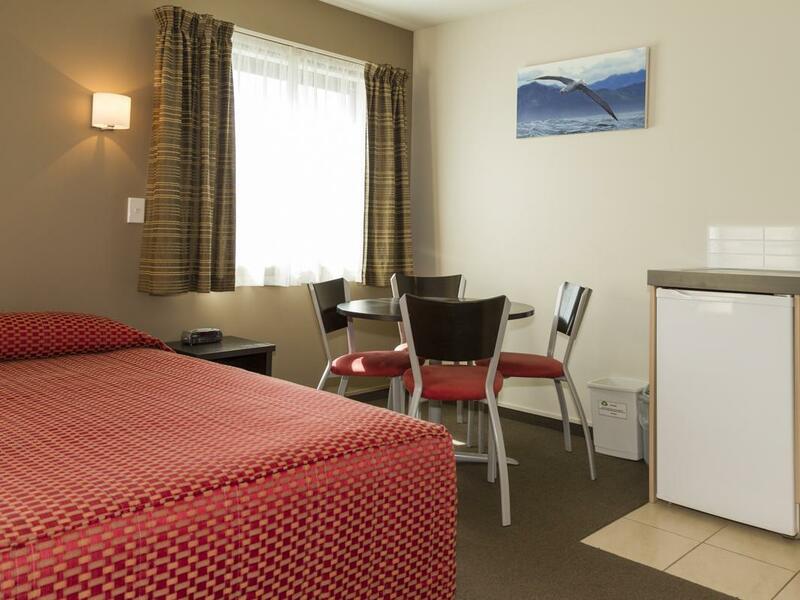 The motel is conveniently located - just off the main road. Equipped with spacious parking area. 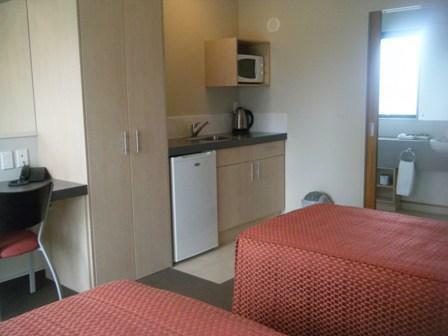 We had a room at the ground floor, clean and tidy with basic kitchenette. clean and comfortable but water from the shower is too small and less for cleansing the shampoo and body wash. The rooms are quite neat, mybe a little too small for us, the male owner is much more nice than the lady. 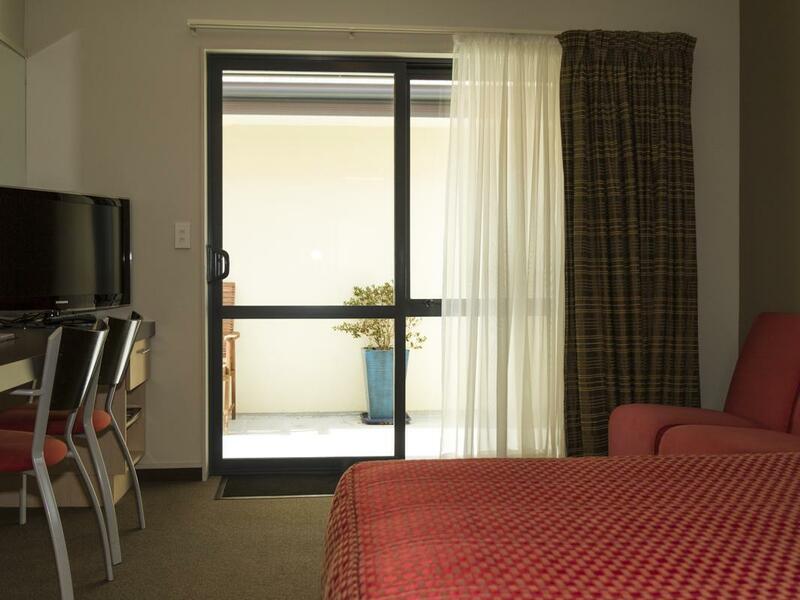 Large comfortable room with dining area and good clean shower. Short walk to town centre but be aware that the property is up a fairly steep hill. Would stay again and happy to recommend. All is ok, very clean, nice interior, super bathroom, nice heathers for the colder days, nice staff, helpfull and friendly. Wifi with Zenbu terrible but thats all the time with Zenbu. Also a little noise from the traffic but was ok, that is mostly the problem in NZ. But sure a recommender !! The hotel was very comfortable. It was the only motel so far that had aircon too. The bathroom was quite spacious and i love the layout. Though i check in past 8pm, the owner was still waiting for us. We were also offered milk. Cleanliness, nice decor, great kitchen and bathroom equipment.